The police high command has launched a tip line that commuters can use to request the assistance of cops in addressing a traffic issue in a particular area. 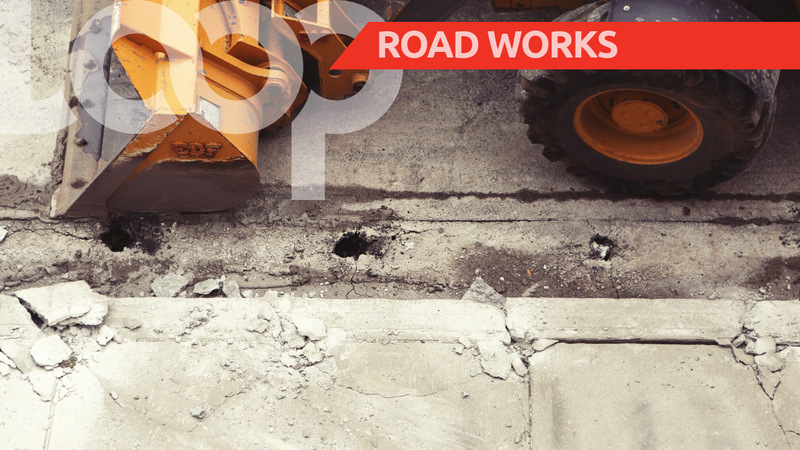 Police said the move is part of efforts to work with relevant stakeholders to ease the rush hour commute amidst several road improvement projects currently underway across the Corporate Area. 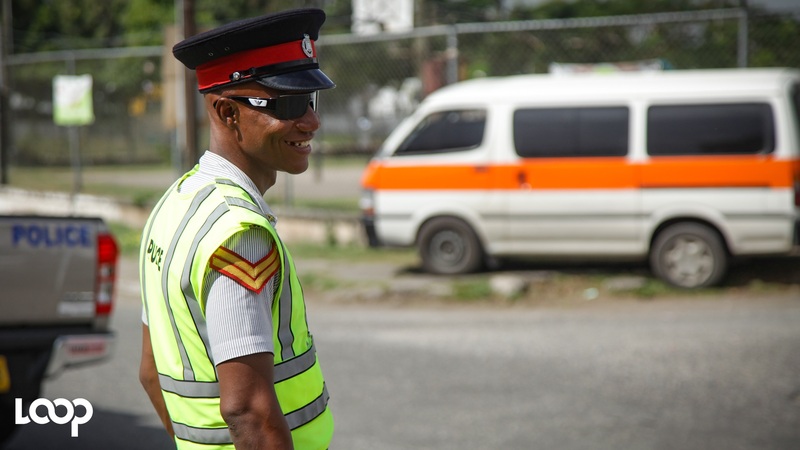 “This is part of embracing modern technology to create a more responsive Police service that is aware of the needs of the public it serves,” Commissioner of Police, Major General Antony Anderson said. 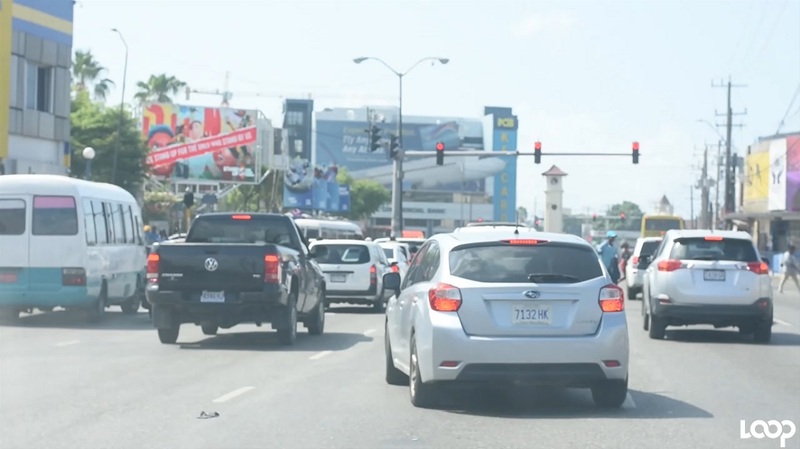 The commissioner of police said members of the public can use the tip line to send messages, pictures and videos via Whatsapp to give updates about the traffic situation as they go about their daily commute. Commuters will also be able to call the telephone number and give information. Additionally, Senior Superintendent Calvin Allen, the officer in charge of the Public Safety and Traffic Enforcement Branch, explained, “The information is then collated at PSTEB headquarters, where it is used to guide deployment decisions; it’s all about managing resources so that the Police officers can move to locations as the need arises. We want to make an even bigger impact in people’s lives,” he said. SSP Allen urged the public to use the tip line responsibly— only for its intended use.